BEFORE YOU APPLY, THIS IS AN IMPORTANT READ!!! Hecc I hope this is allowed. 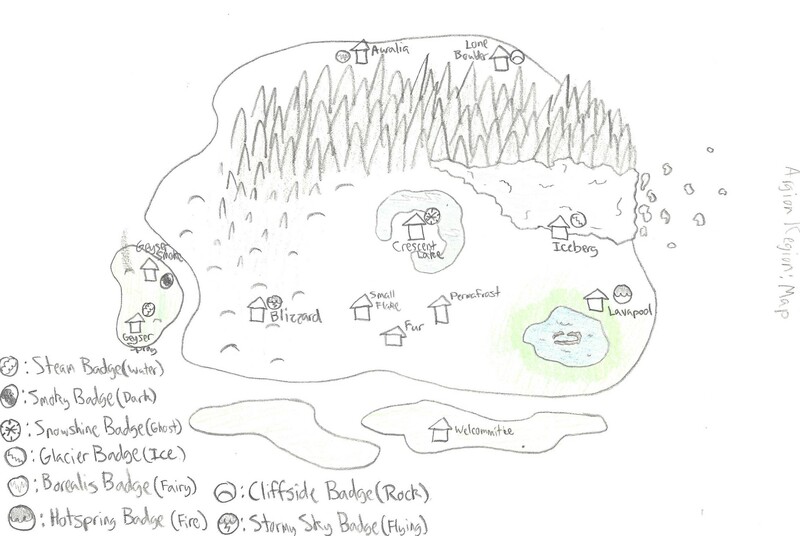 Welcome to the Argion Region! A new region full of tempting new grabs has been recently discovered. Trainers from all across the world are flocking to this new, unknown region to battle and train the new pokemon. You are one of the trainers braving this harsh arctic land, hoping to collect all the Regional Badges. Choose your regional starter and team up with new allies in the Argion Region! Becoming the Regional Elite Four Member from Phyrria. 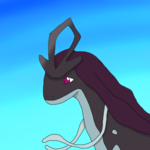 The name is Mirage, XD, and he uses both Dark and Dragon Types and has only one minor Legendary Pokemon. Amber, Elecric-type Gym leader or whatever. Yellow, for Water-Type gym leader! You already know her so... also, she might use Fairy Types. I chose them by looking at her Persona and the type she knows most about. Can Popplio be Primarina in this? Your boi Mirage Appearance: Personality: Mirage likes to have Pokemon Battles and make friends. He tries to put himself first if there's trouble. Starter: Kirlee Other Pokemon: He only brought one other Pokemon from him and its Silvally. 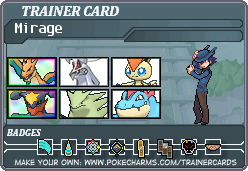 How do y'all make trainer cards? at pokecharms.com. there's a link at the bottom of our cards; do you see it?